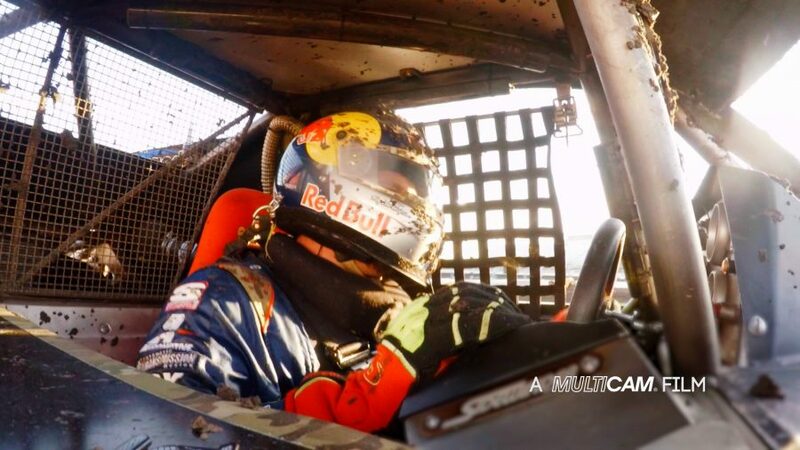 This installment of the Team MultiCam video series centers on off-road truck racer Luke Johnson (click HERE to watch the video). 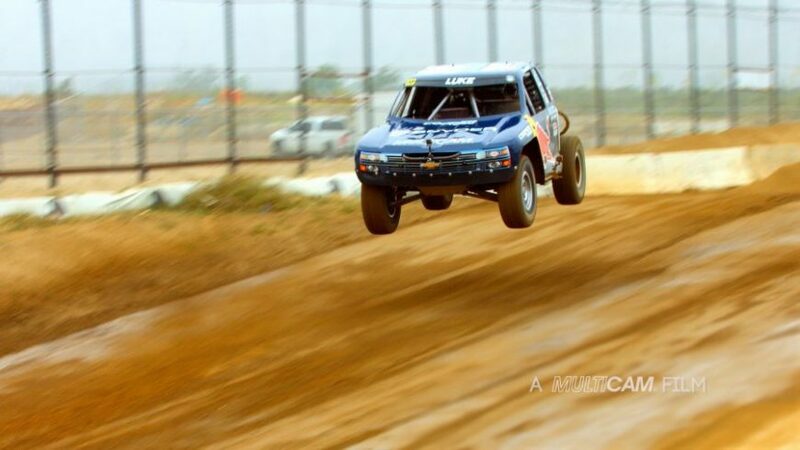 Luke is the current points leader in the Pro 2 category of the TORC short course truck series. He also competes in the Best in the Desert and SCORE International series for the Cops Racing team. When not racing, Luke teaches on and off-road driving capabilities to our nation’s elite Special Operations forces along with his father. His appreciation for the military has only grown stronger after working so closely with them for years. He has become friends with a great many of the Soldiers he has trained, heard their stories of valor, sacrifice, and loss and is passionate about giving back. For the past 37 years, the Special Operations Warrior Foundation (SOWF) has been dedicated to honoring the sacrifice of Special Operations Personnel who lose their lives in the line of duty or are severely wounded and hospitalized as a result of wounds sustained in combat. SOWF ensures full college scholarships to the surviving children of Special Operators who die in the line of duty. Additionally, SOWF provides ongoing support and academic counseling to make sure every student has the opportunity to do well in school. The Foundation also provides immediate financial assistance to severely wounded Special Operators to allow their families to be with them in the hospital and to offset expenses associated with their injuries. Luke Johnson will be using his racing efforts to increase the exposure of his fundraising with the hopes of raising as much money as possible for the Special Operations Warrior Foundation. Please help by donating to his GoFundMe page today. Thank you for your support and please spread the word.